Ever had a sleepless night due to a relentless whirl of what-ifs, a churning jumble of distress and anxiety, a racing heart? But what about concern? Is that different from worry? Is it OK to be concerned? Compassion on all he has made (Psalm 145:9). Care for each of us (1 Peter 5:7). 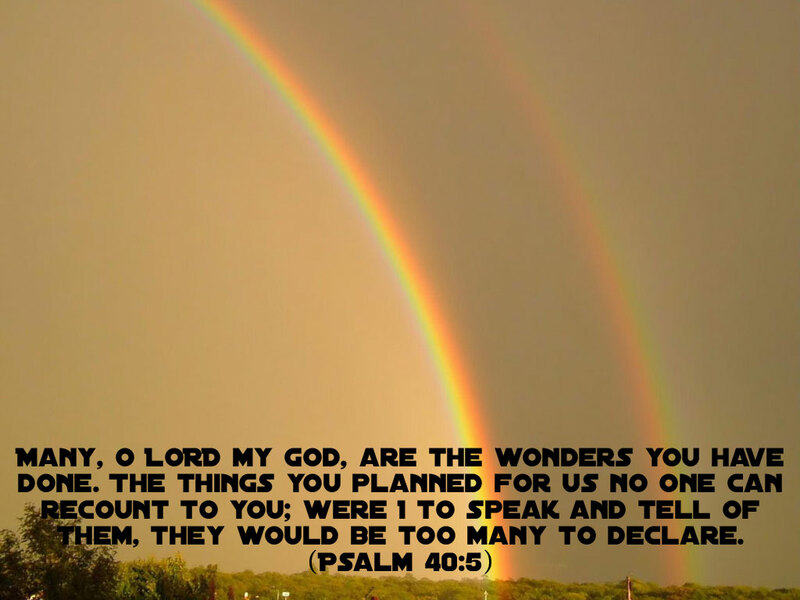 Careful planning for us (Psalm 40:5). As God exemplifies, concern prompts beneficial action; worry, on the other hand, accomplishes nothing but harm. Worry creates a thick fog of fear; concern invites God into our experience with all his wisdom, power, and comforting presence. He is, after all, the only One who can dispel fog, whether it’s water vapor in nature or worry on our minds. Just the reminder our loving Father is right in the midst of the mess with us will do much to sweep away worry. And “there is heaven in the depth of that word—Father!” (Charles Spurgeon, emphasis added). 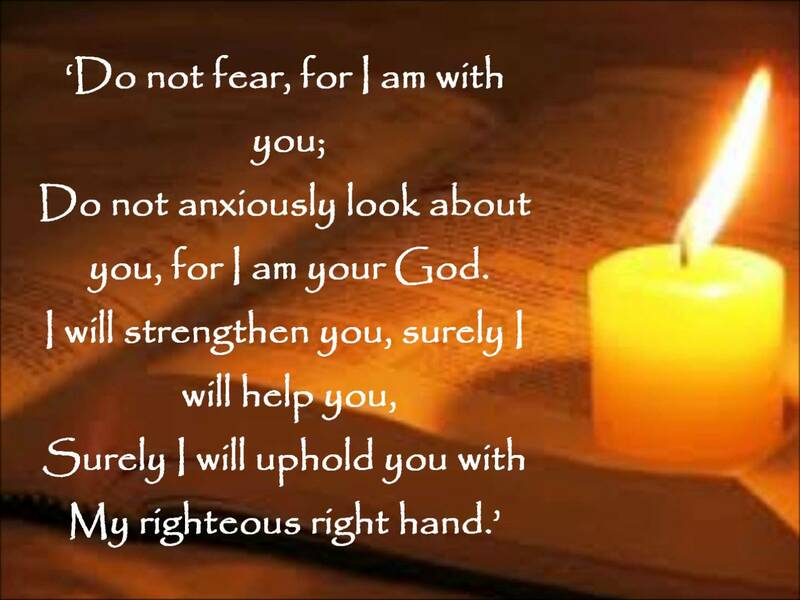 The support of his powerful right hand (Psalm 65:8). The protection of his everlasting arms (Deuteronomy 33:27). The comfort of being carried close to his heart (Isaiah 40:10). “Nothing happens in any particular unless God’s will is behind it; therefore [we] can rest in perfect confidence in him” (Oswald Chambers). The God who made us will equip us for whatever lies ahead—even if it’s unpleasant (Habakkuk 3:19). Difficulties most often set the scene for his glory to be displayed (Romans 11:36). Sometimes, though, the fog of worry shrouds even the strongest mental images and the most affirming truths. We’re forced to admit: trustful concern is not easy. For most of us, it is a learned discipline that grows over time. Slowly we’re able to embrace the truth that all will be well because all is in God’s perfect and capable hands. Slowly we develop the habit of affirming God’s character and power, to develop a near worry-less state of contentment. And we learn the value of gratitude amidst turmoil—as illogical as that may sound. The very act of thanking God releases our minds from negative focus. When we turn our attention to him, problems fade in significance and the fog is dispersed. 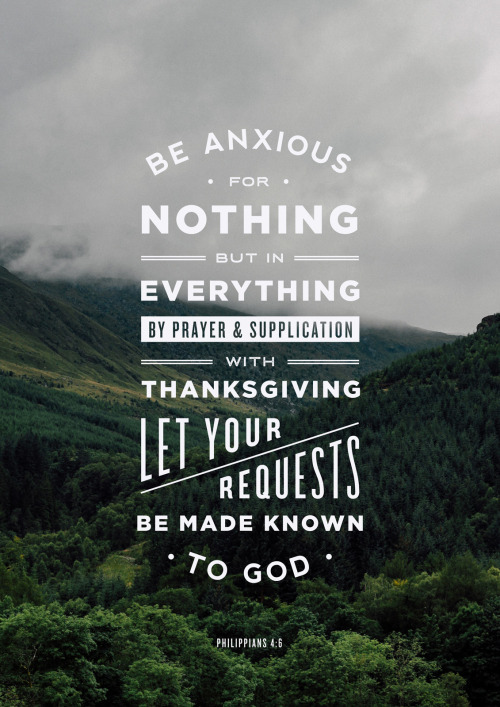 That’s why Paul recommended, “Pray with thanksgiving” (Philippians 4:6). And that’s how we turn worthless worry into productive concern. 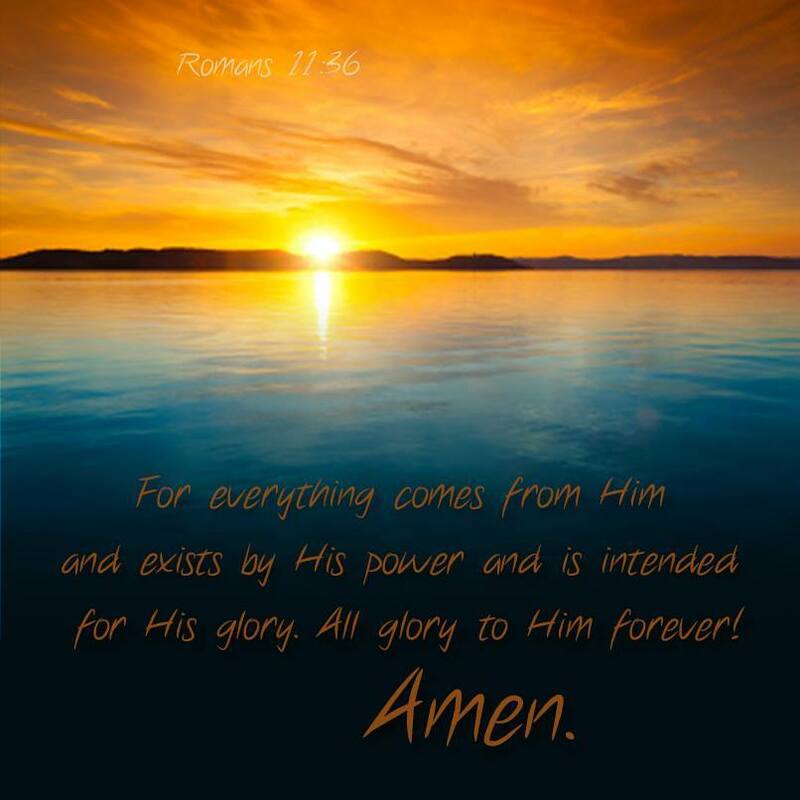 I thank you, Father, that NO situation is hopeless because you are the God of eternal hope. I can count on you because you are the God of universal sovereignty, complete sufficiency, and abundant goodness. I thank you for your comforting presence, for your power at work (even though I can’t see it right now), and for your glorious promise that you always bring good from every situation. I praise you that, while we may sow in tears, there will come the day we reap with songs of joy. Hallelujah!